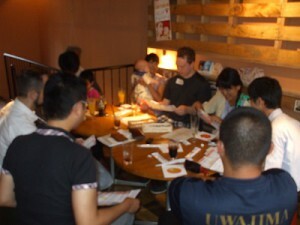 We held “Casual meeting in Uwajima” on July 21st. Thank you for joining it just after the heavy rain. We deeply appreciate your precious opinions that will help to make our society more comfortable and pleasant to live in. 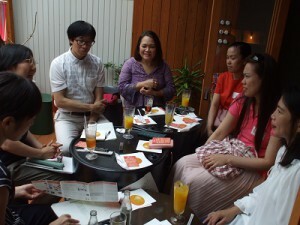 I hope you will participate in similar events in the future.